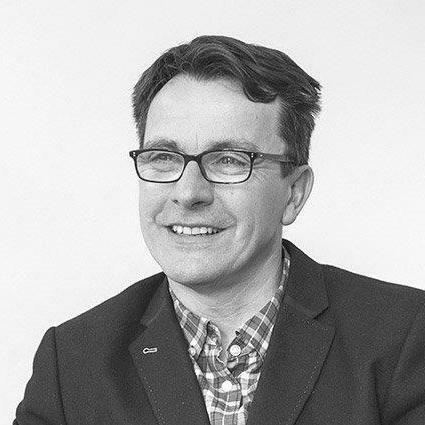 Paul works very closely with Commissioning Excellence on the NHS and industry joint projects, focusing on service transformation particularly in mental health and neurological conditions. He leads the HSJ Regional Networks. Paul is an active Patient Representative sitting on various committees in NHS and Social Care organisations. He is also involved in the East Midlands Academic Health Science Network as a patient senate member; a patient member on NHS Rushcliffe CCG’s CVD subcommittee; and co-chairs multiple Regional Commissioning Networks across England. Throughout 2014, Paul was an active member of the Prioritisation Panel at Healthwatch Nottinghamshire and between 2012 and 2014 was a member of the National Epilepsy Society Commissioning steering group. Previously Paul has held various posts in the local NHS including Community Director; Board member on a Clinical Reference Group, Finance and Performance committee, Cardio-Respiratory Task & Finish Group; and a COPD Integrated Care Pilot member.